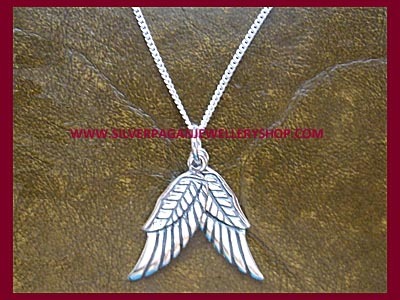 Sterling silver Angel Wings pendant. 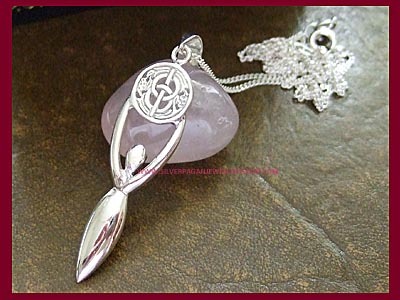 Each wing moves independently and both are beautifully detailed on both sides. 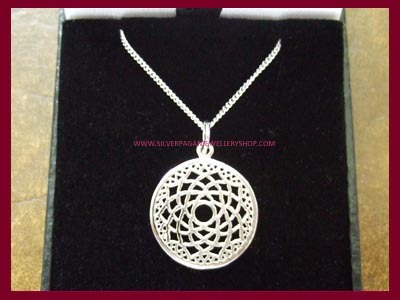 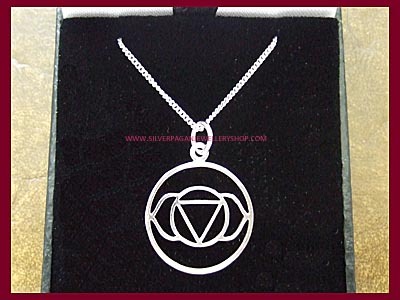 Presented on your choice of 4 lengths of sterling silver chain, please select below.